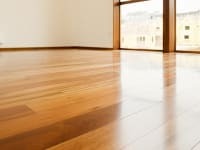 Written by admin in Flooring News on Apr 09, 2019. 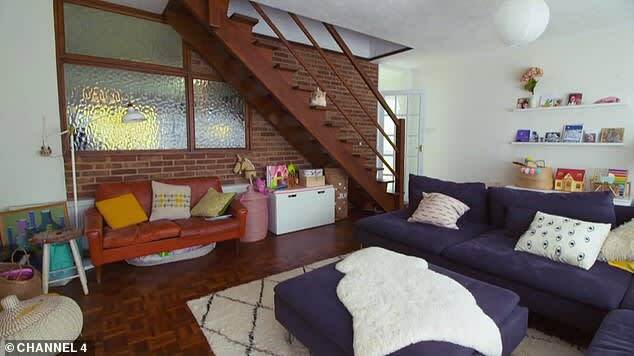 The show ‘Ugly House to Lovely House’ sees George Clarke and his team of incredible architects renovate some of Britain’s worn down and longstanding houses with a tight budget to achieve a much more modern style. The aim of the program is to show viewers that you don’t have to spend thousands to turn your house around. This could benefit yourself! 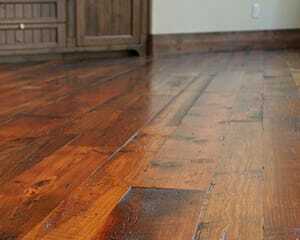 Using hardwood floors as a modern alternative. 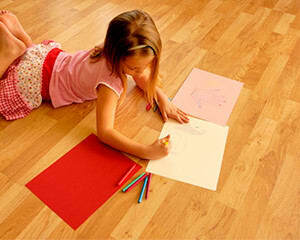 The program clearly shows how common hardwood floors are being used to upgrade most houses shown through the series adding an ecological and quality feel. 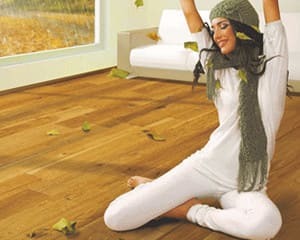 With a bit of bias, we think it’s a great option through its durability and strength, the vast choice of beautiful colours and finishes, along with the ability to install underfloor heating under Engineered Hardwood – a huge benefit! 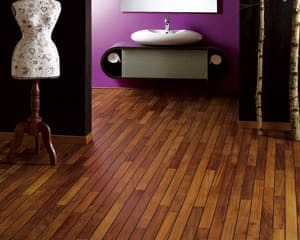 We have a huge range of modern hardwoods on our website, ranging in colours, styles/designs and finishes. 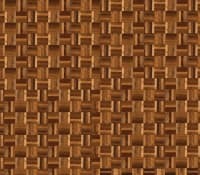 5 Finger Teak Mosaic Pattern. 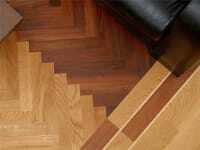 In one episode of the show the house had a tired looking 5 Finger Teak Mosaic Parquet which was unloved or liked but after simple refurbishment they extended the covering and made it a feature of the house renovated by Chris Dyson. 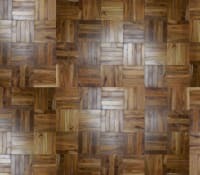 It is a greatly beautiful design of Parquet with a fantastic colour palette, very traditional with a fantastic variance of natural rich colour tones! 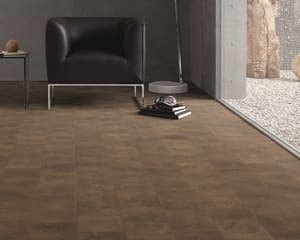 Once renovated, the house became less traditional and more modern, exchanging the Mosaic Pattern Parquet for Natural single strip Grey toned Oak hardwoods to follow the trends of 2019. 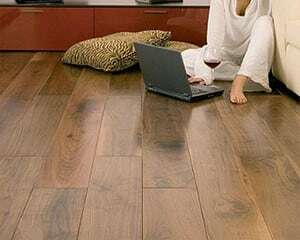 To match with the whole new contemporary extensions of the house, the choice of flooring creates a huge impact on the appearance. We love it! Wishing to take on a similar challenge within your home? 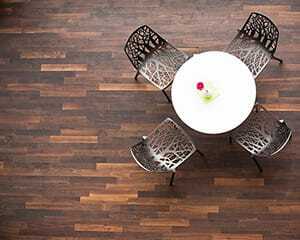 Why not try out Designer Collezione for incredible hardwearing, modern hardwood flooring. 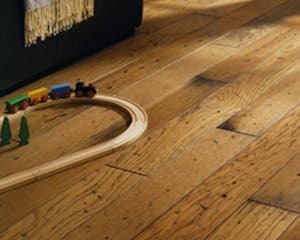 Interior Designer, Georgie Osbourne, believes hardwoods are great options to install, transforming a worn down and tired looking home into a contemporary and on trend one. ‘Ugly House to Lovely House’ on Channel 4, 8:00PM every Thursday. Contact us for more details and enquiries.